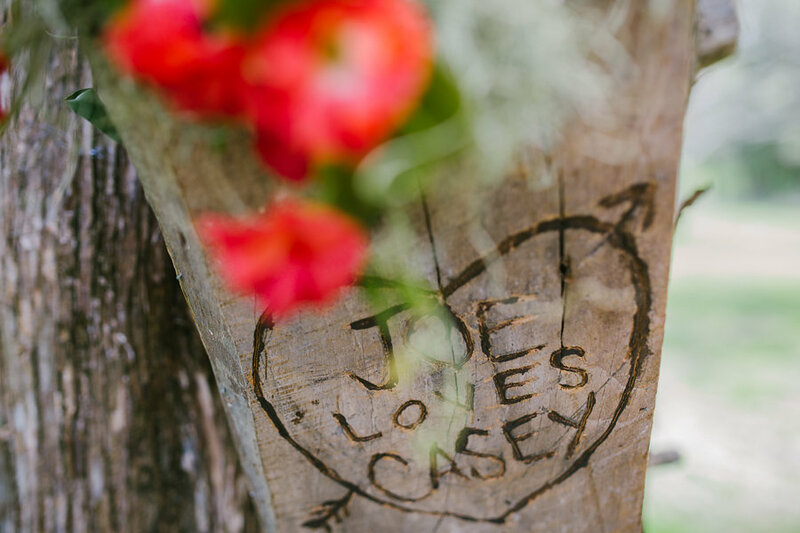 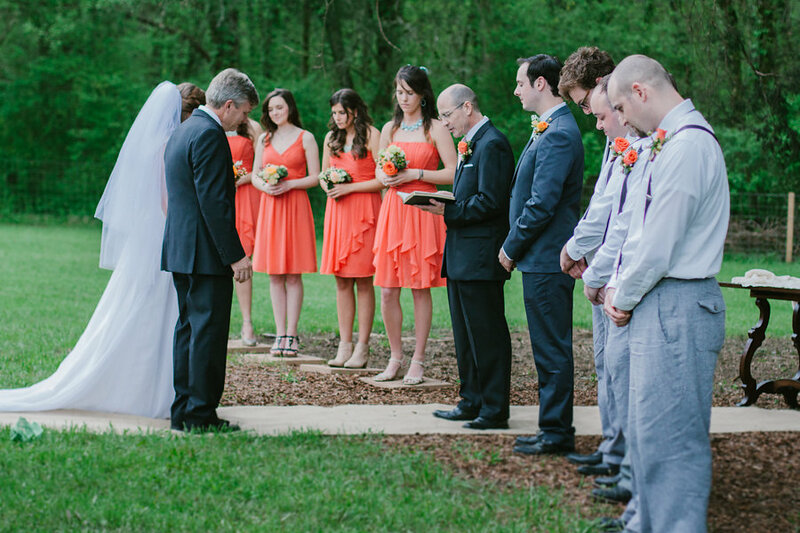 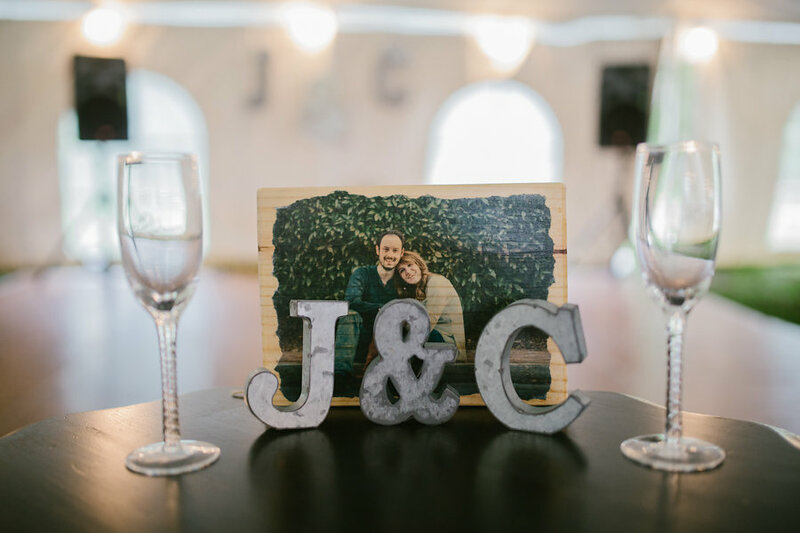 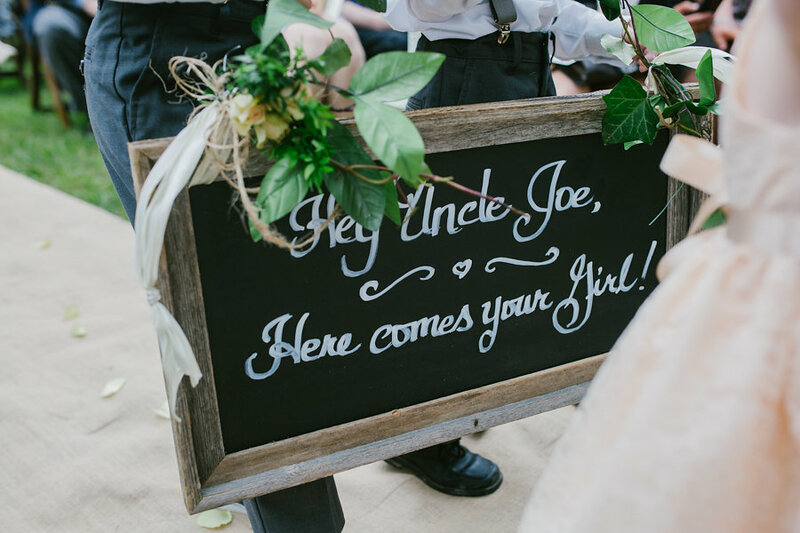 Casey and Joe's wedding was certainly a family affair. 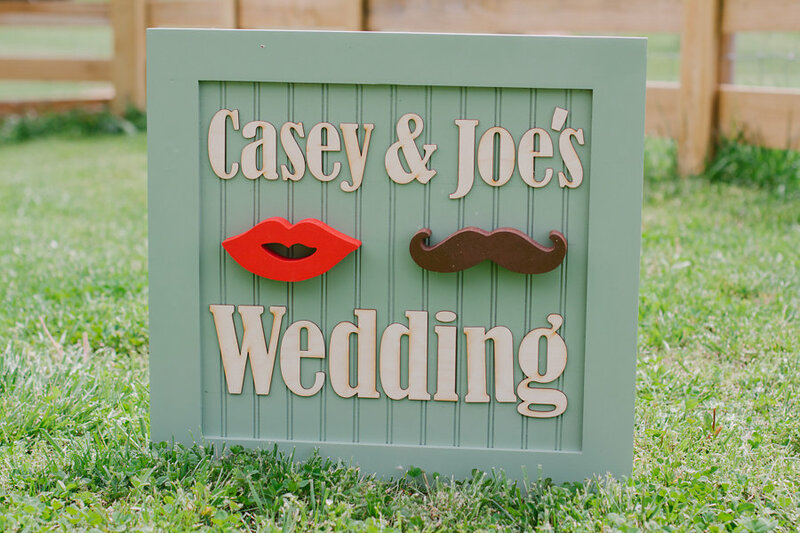 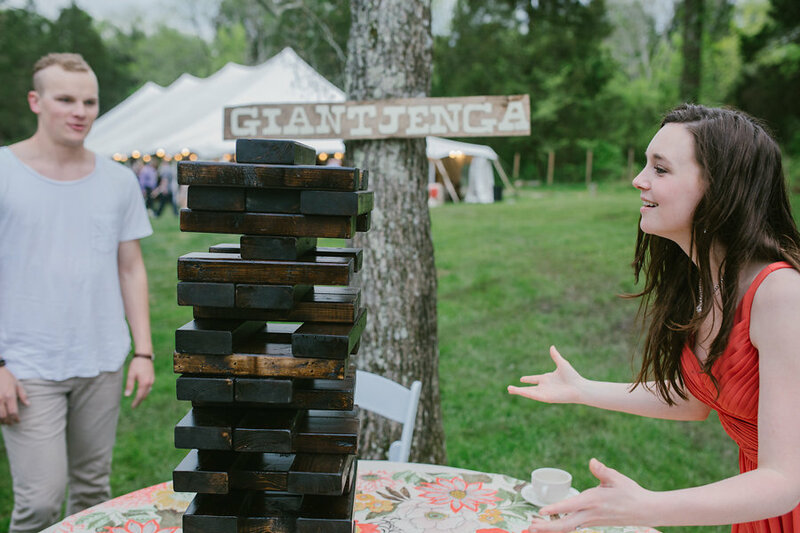 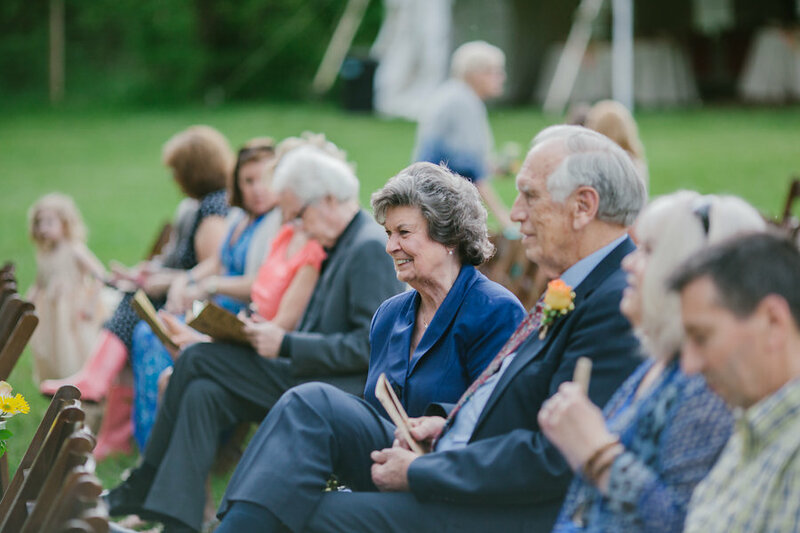 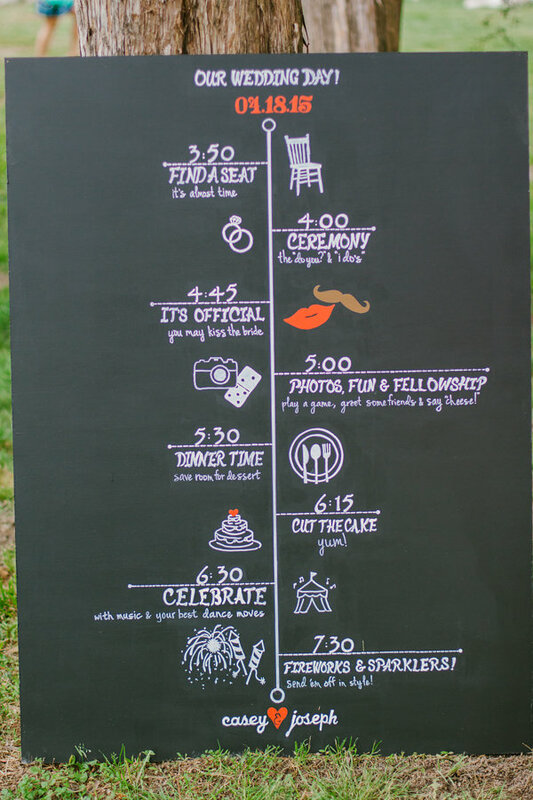 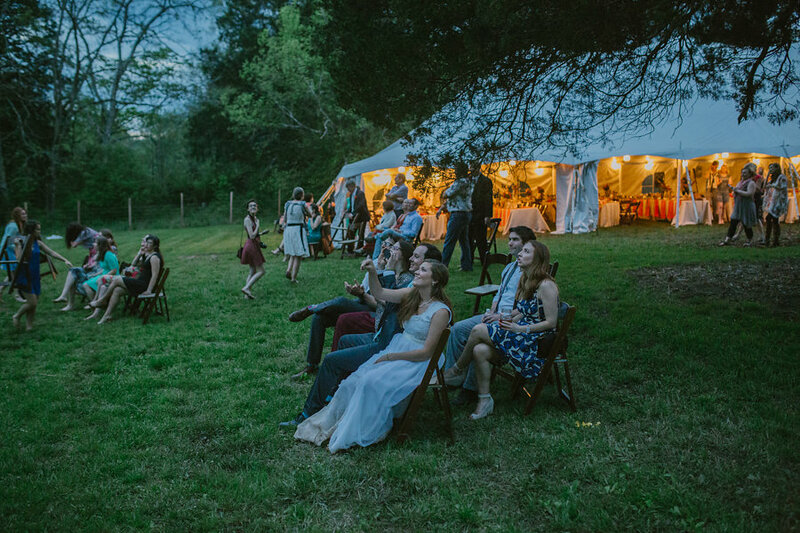 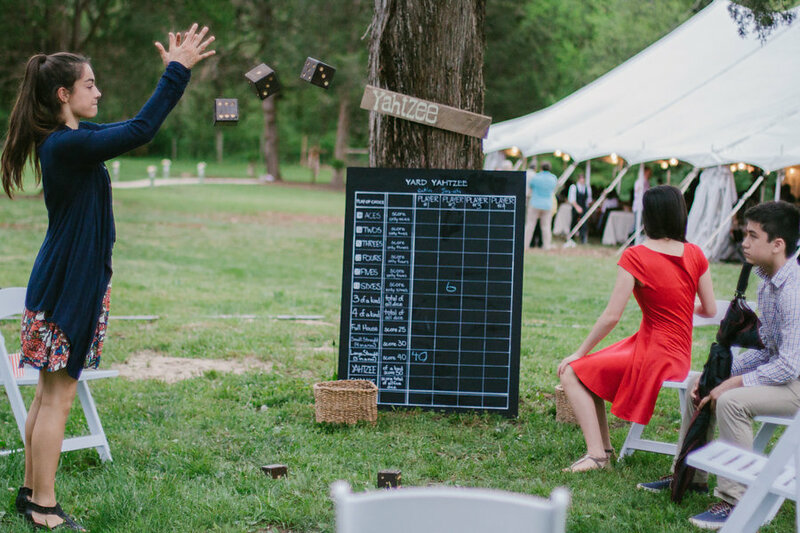 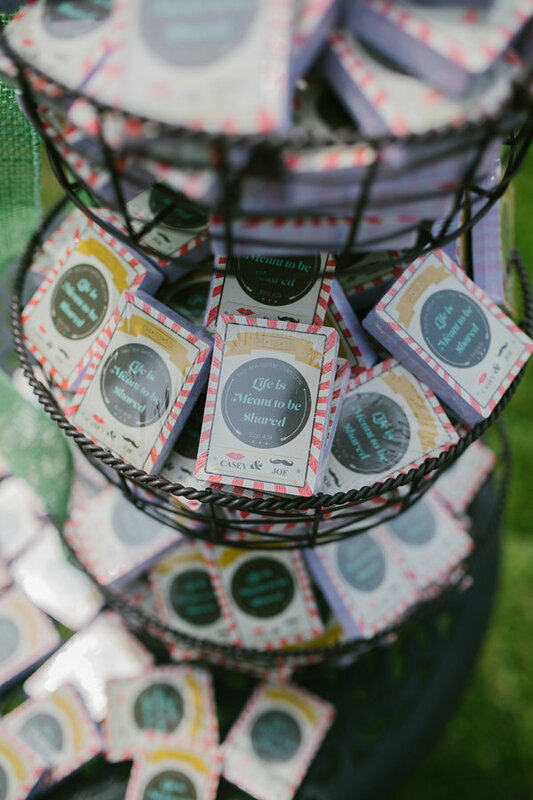 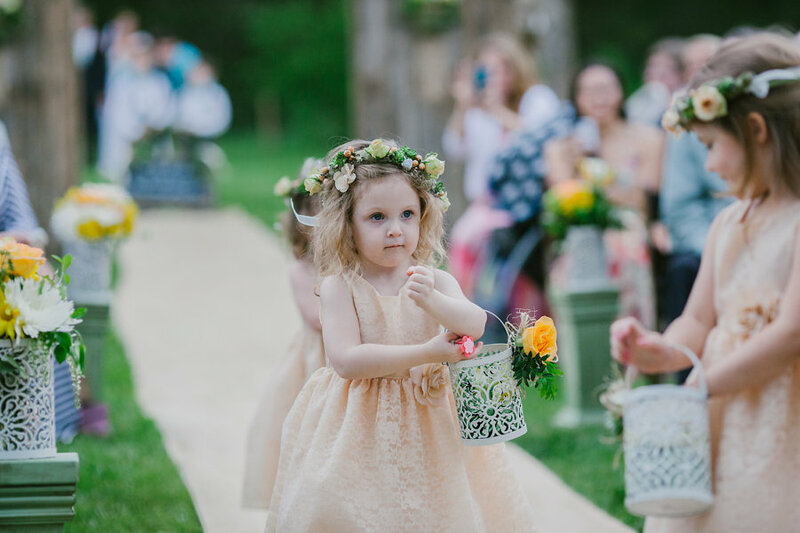 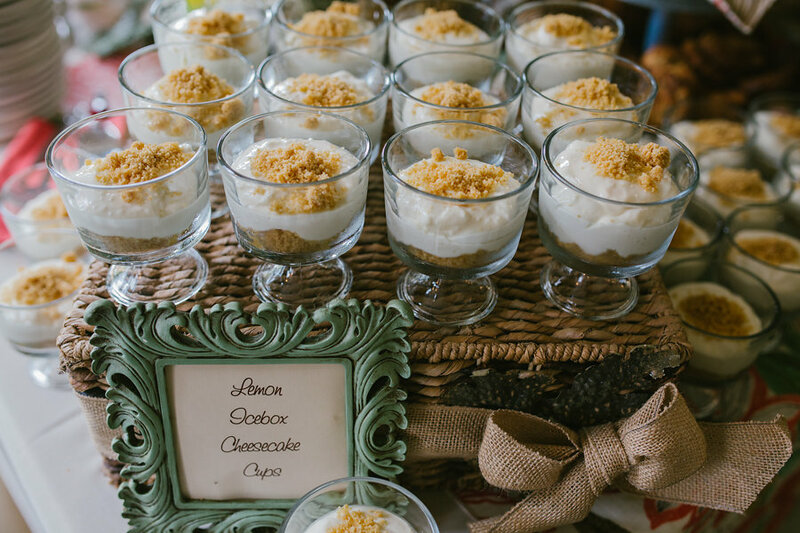 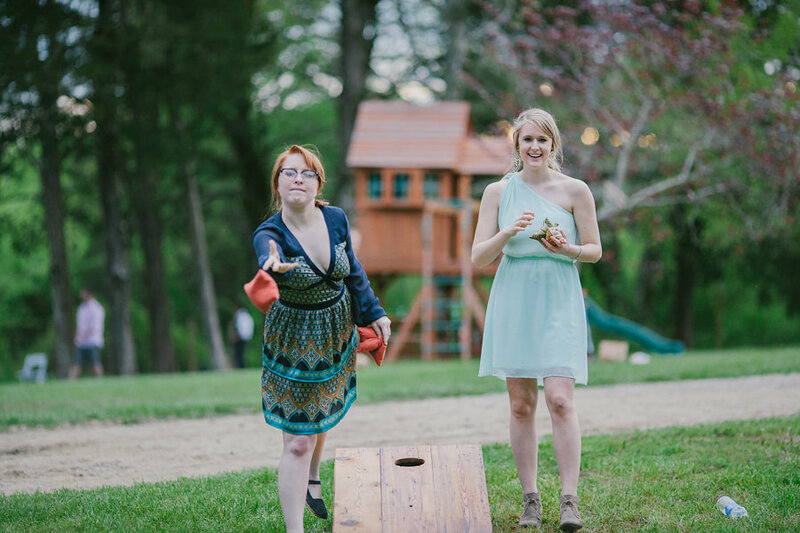 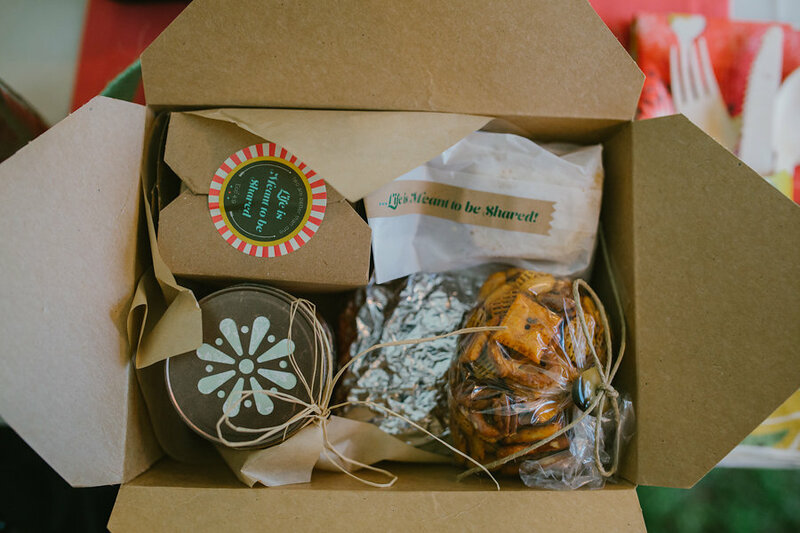 Casey's mother and family made a delicious assortment of food for the 250 guests, while her father hand made wooden games for guests to enjoy at this backyard wedding. 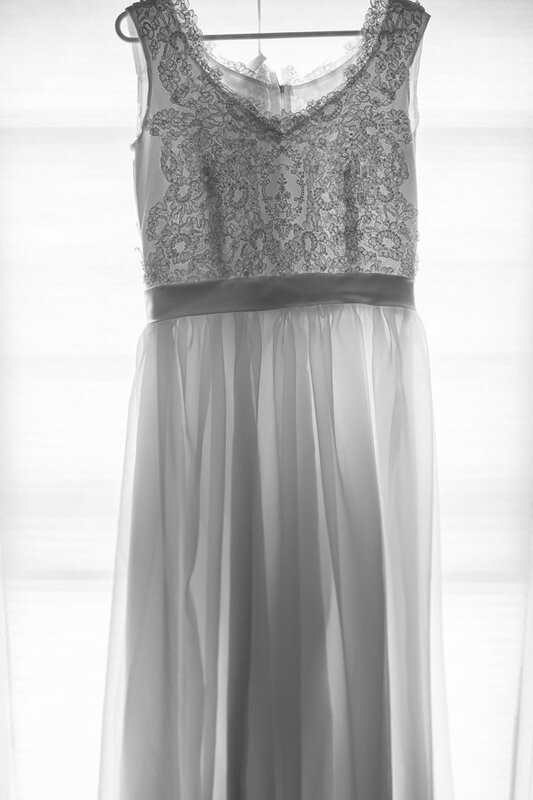 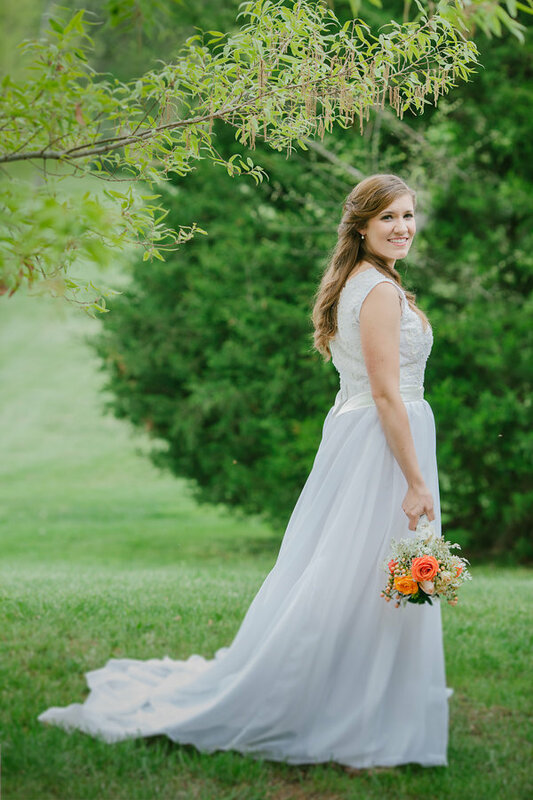 Even Casey's gown was both old and new, with the bodice being borrowed from her mother's gown. 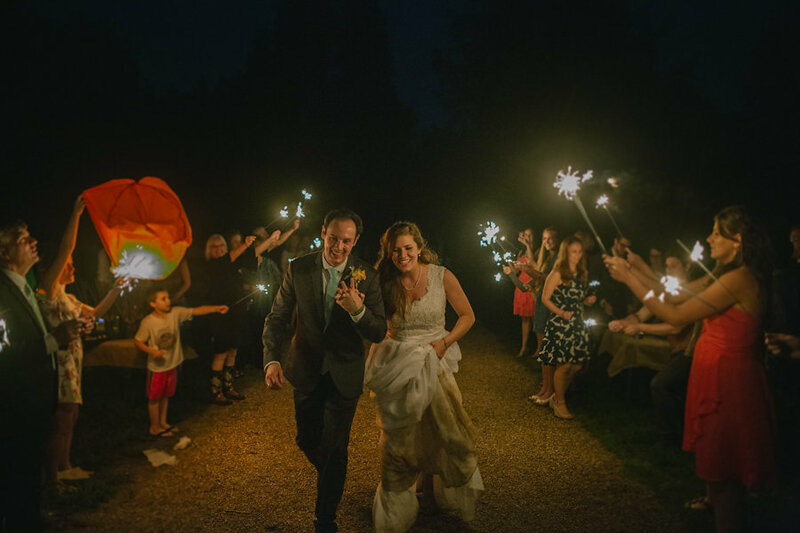 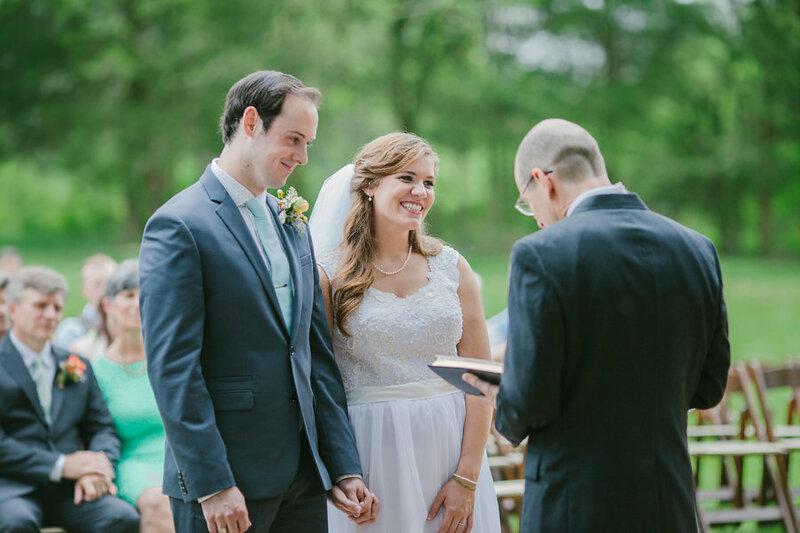 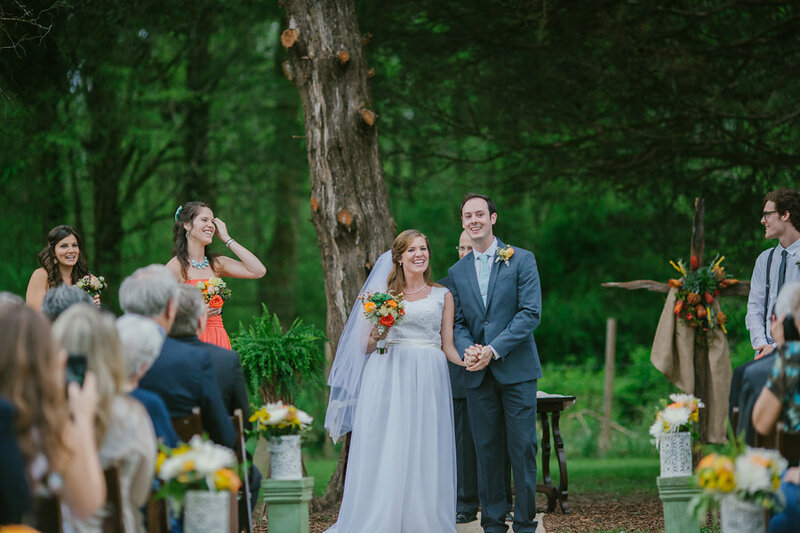 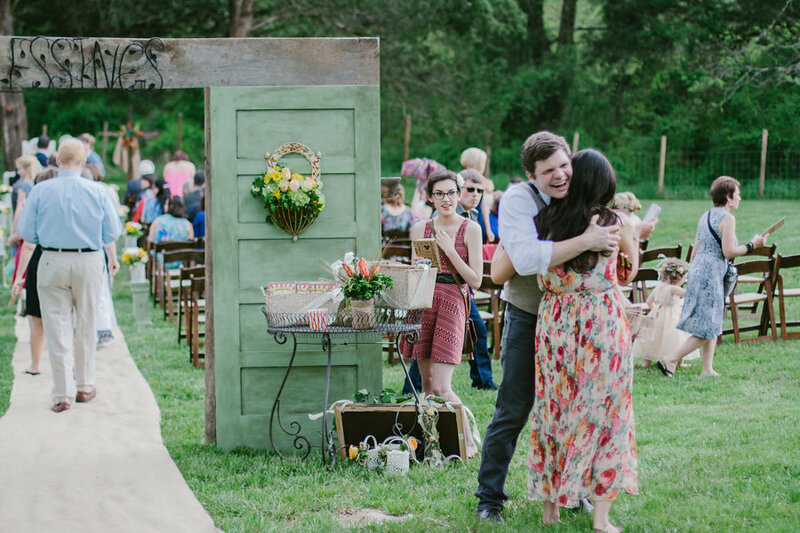 Their perfect night ended with fireworks and a sparkler exist! 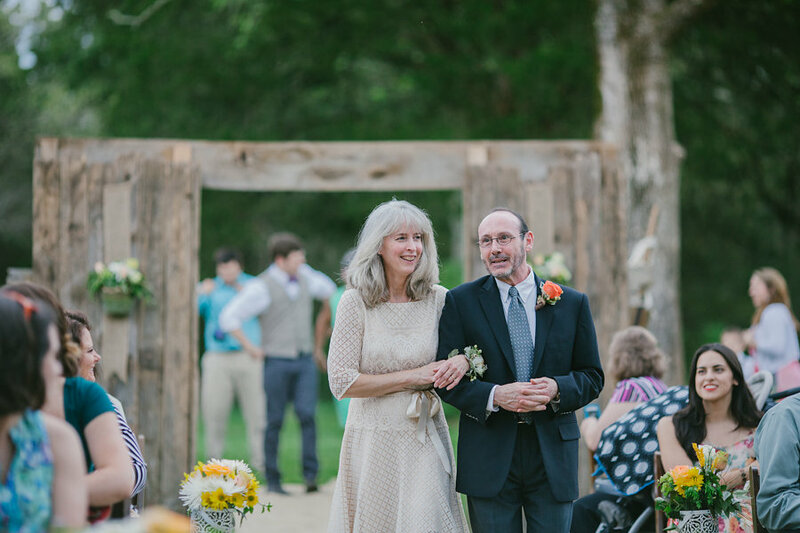 Family and fun, what better way to celebrate a new life together! 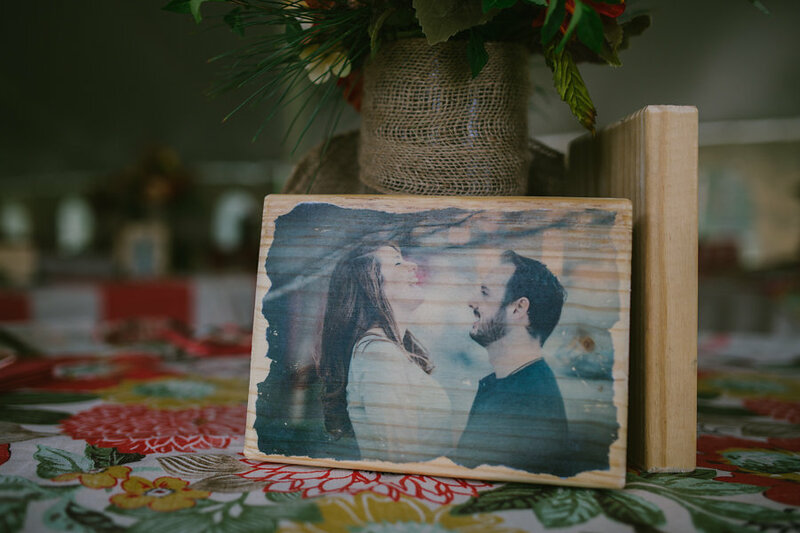 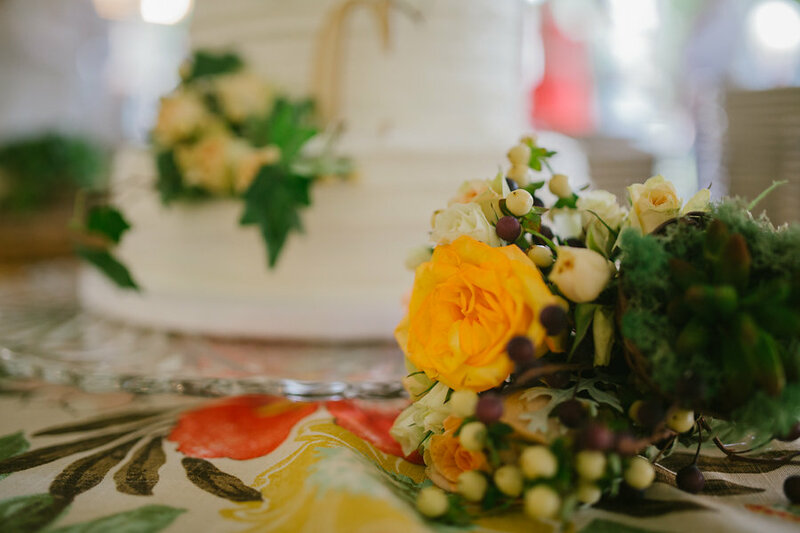 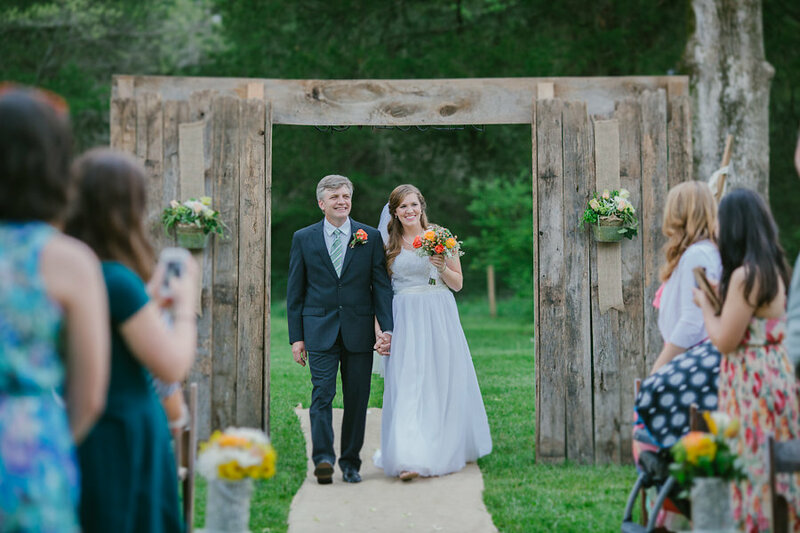 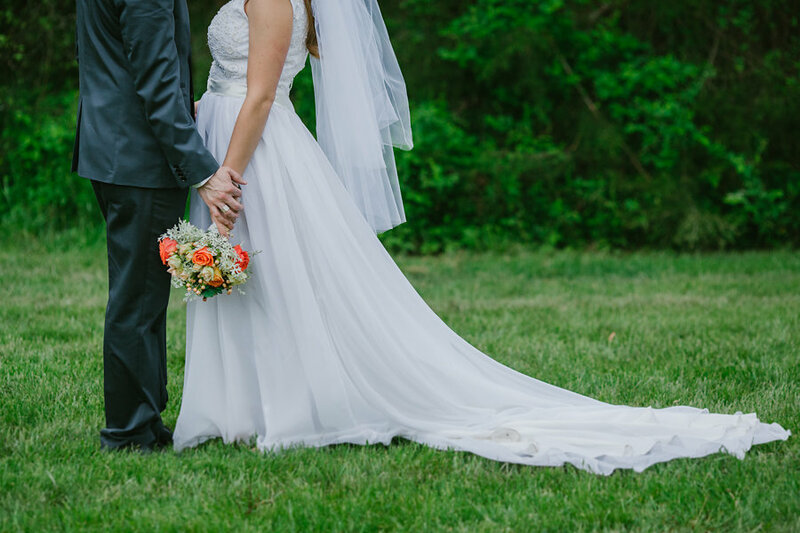 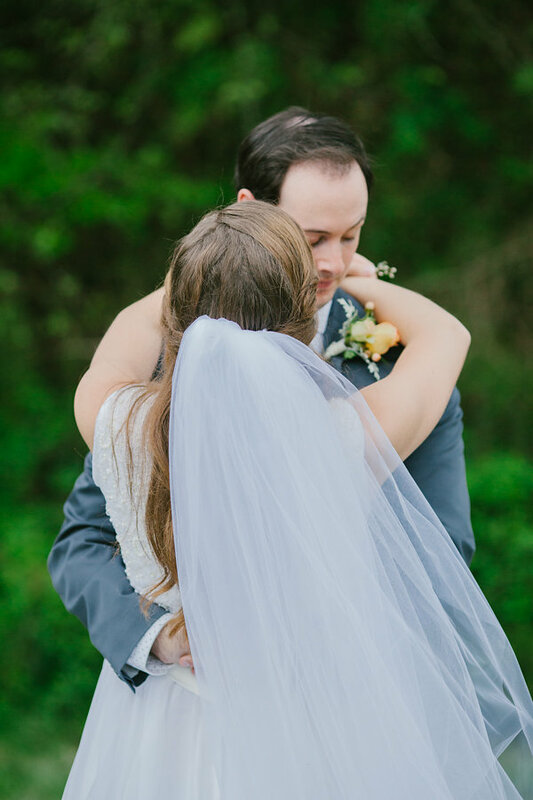 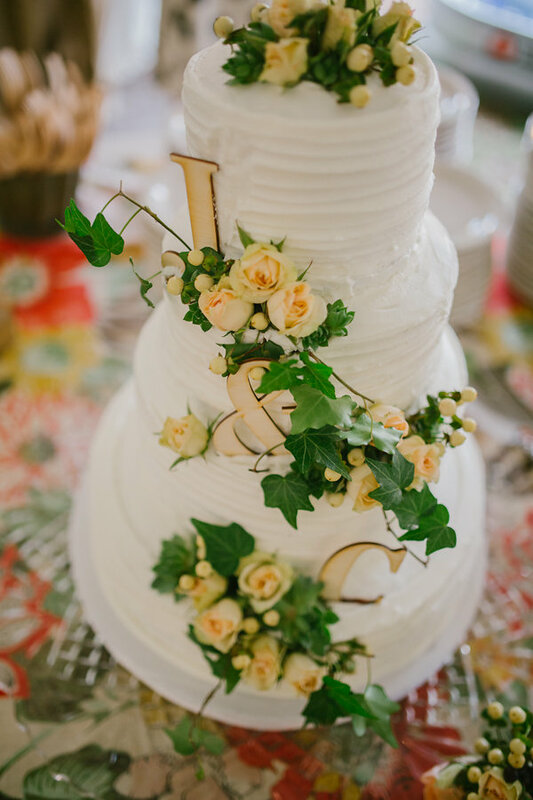 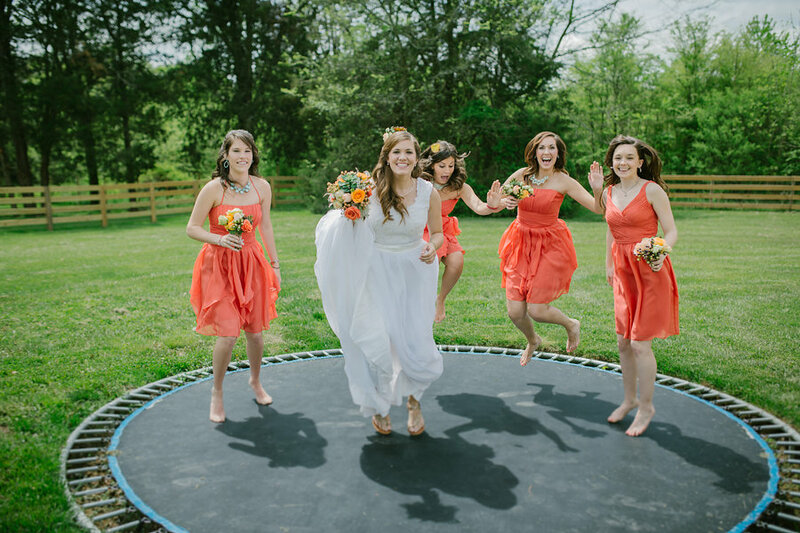 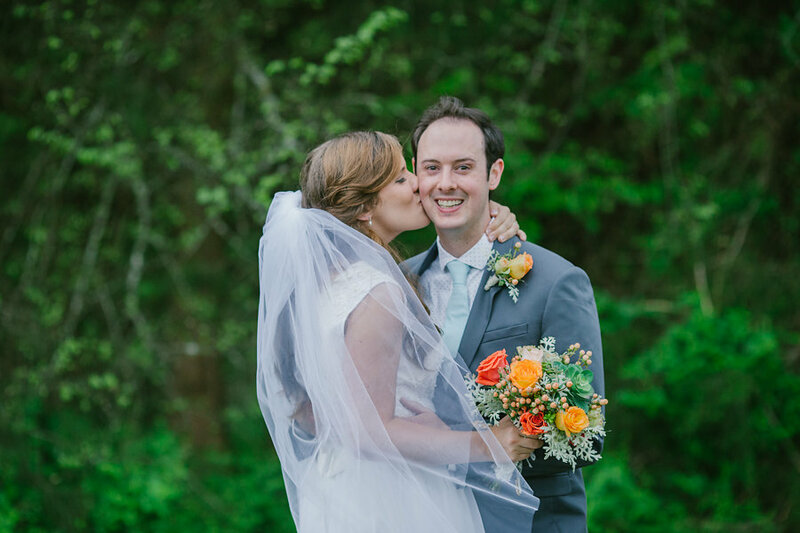 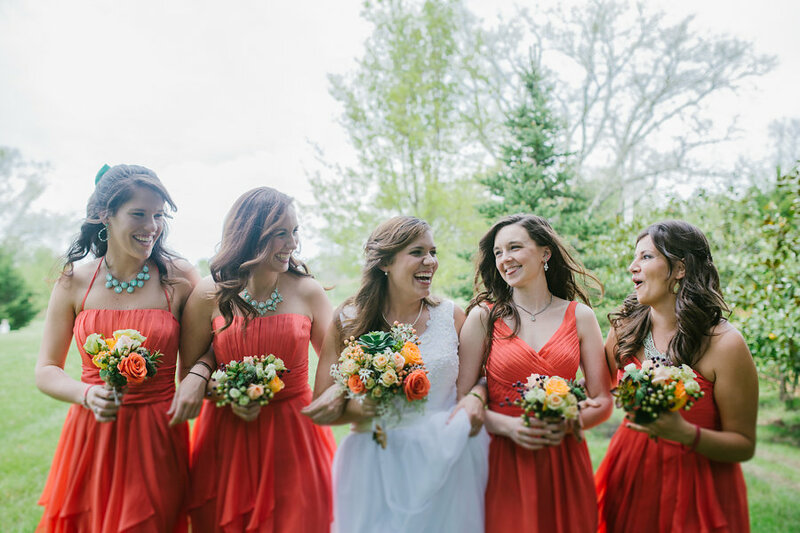 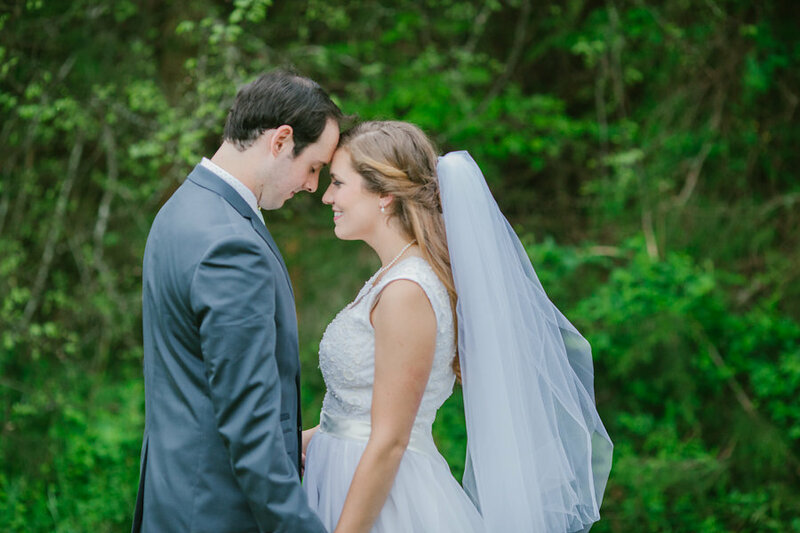 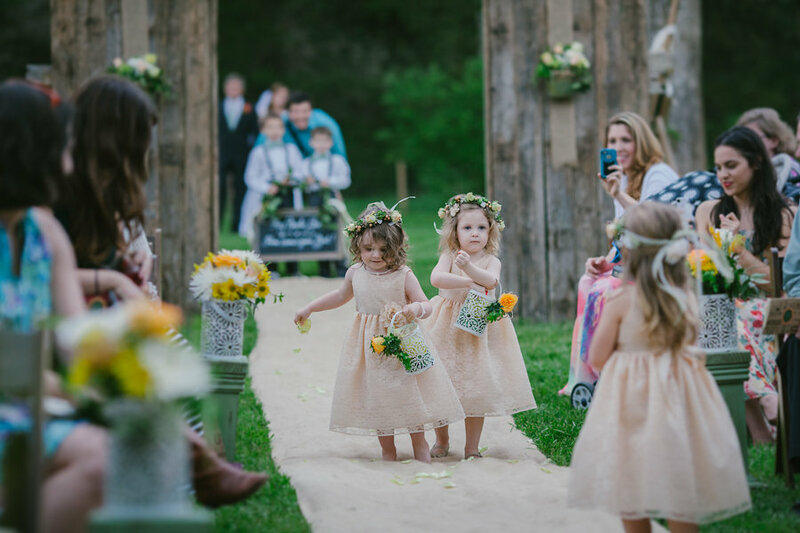 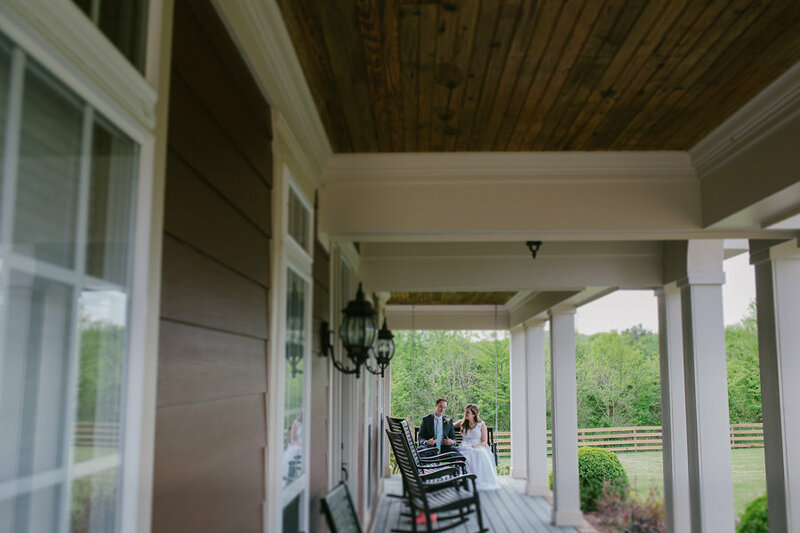 Big hugs to Darcy Ferris Photography for sharing this wedding today! 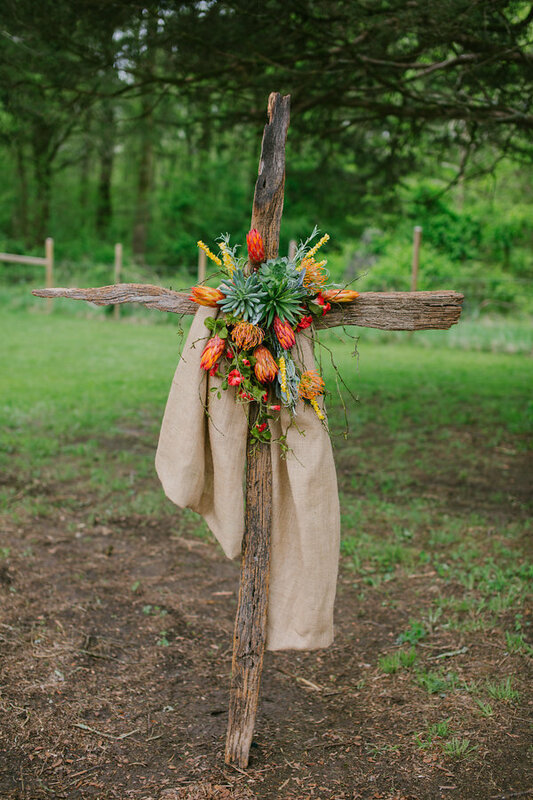 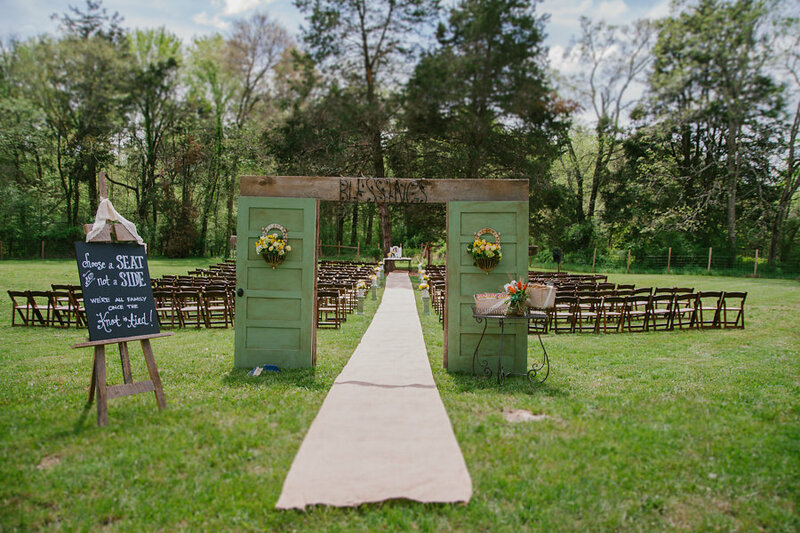 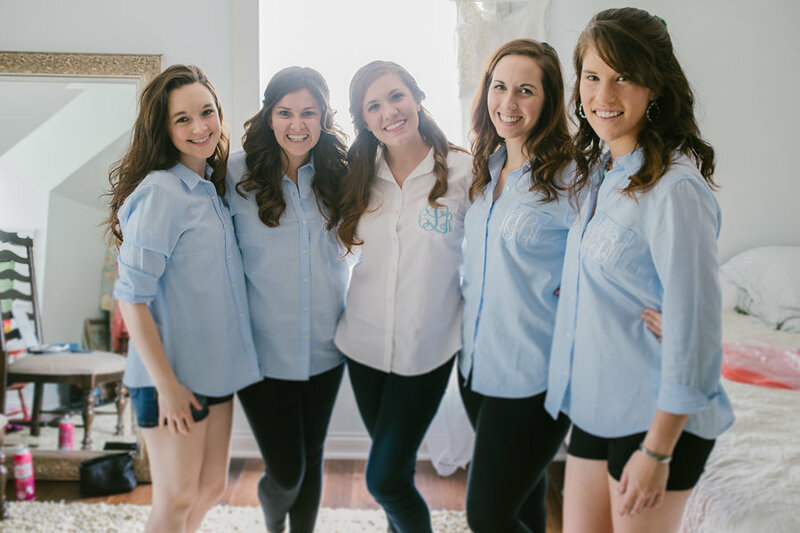 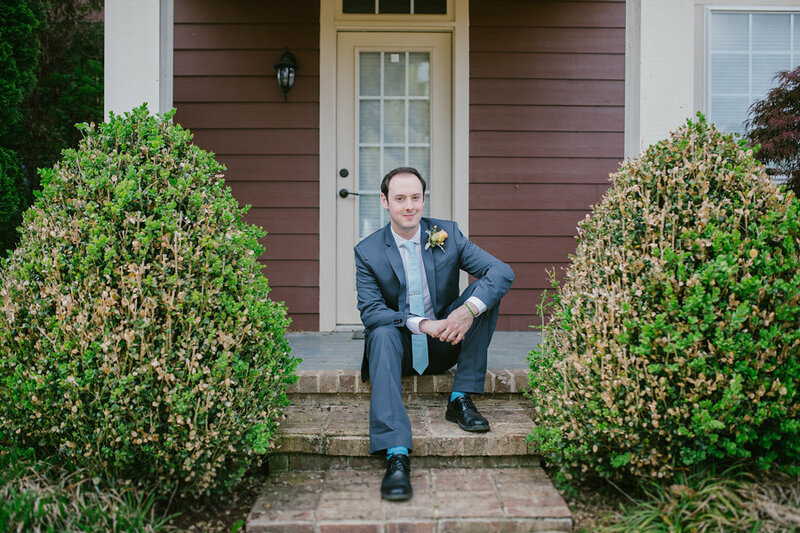 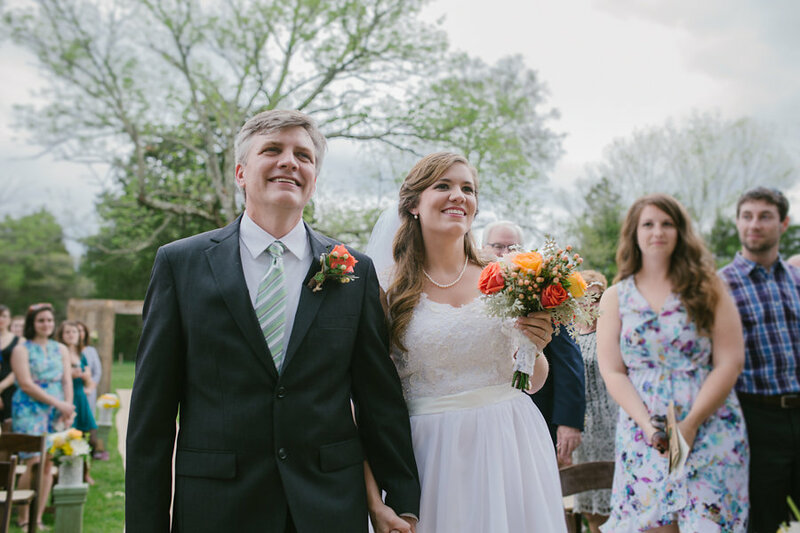 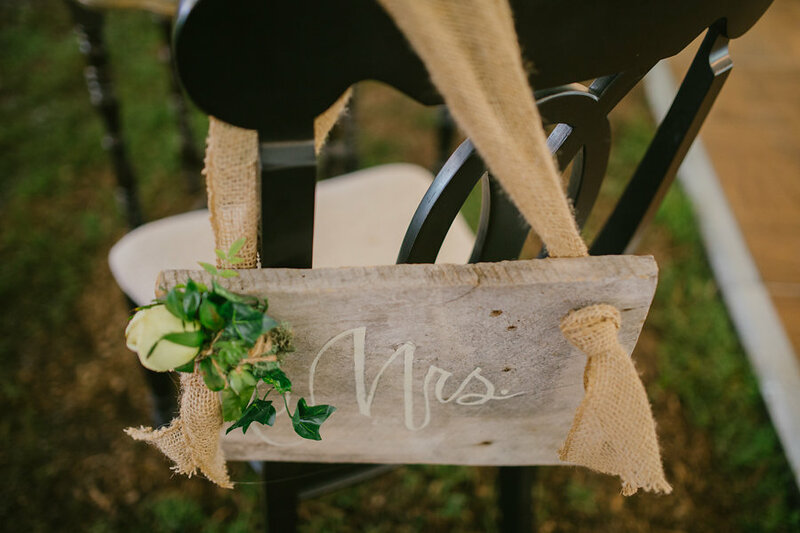 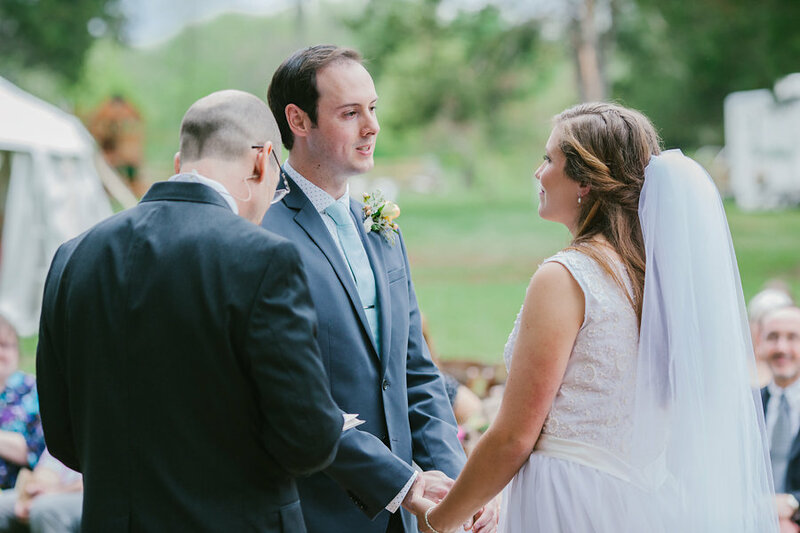 View Darcy's Tennessee's Finest Vendor Profile here!